Mason Popham, Unionville’s all-time winningest wrestler defended his District 1 title at 135 pounds Saturday, winning a pair of matches to bring home not only his second straight district title, but was named the tournament’s Most Outstanding Wrestler. In the semifinal round, Popham, a senior who will be attending the University of Virginia next year, pinned Matt Brownback of Coatesville. 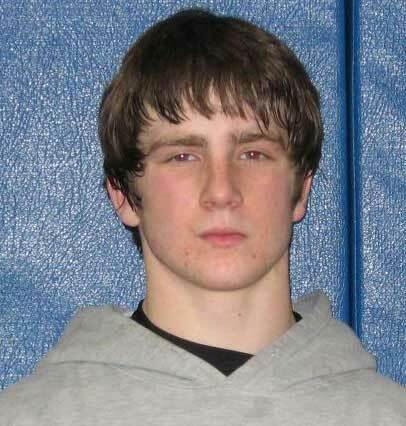 Popham then defeated Steve Quinn of West Chester Rustin on a technical fall to win the 135 title. Scott Seidenberger, a junior, won his first consolation round match, beating Joey Gonzalez of Intrboro, but lost the consolation final to Colby Frank of Owen J. Roberts.